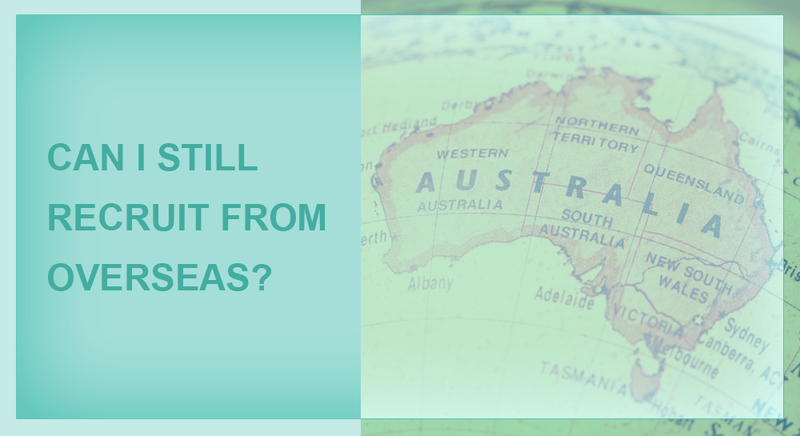 With the new Visas for GPs Initiative now in effect we are receiving questions from practices asking if it is still possible to recruit overseas GPs if they are not able to get a health workforce certificate, but are in a DWS. The good news is that it is still possible and while it will be more complicated, there will be some advantages. The recent changes affect the 482, 186 and 187 visa. But with careful planning and timing we should be able to use a pathway to permanent residency rather than using temporary working visas as we have in the past. The new solution will in many cases be cheaper for practices, as you won’t need to be a sponsor for immigration purposes. As recruiters we won’t be able to give as many guarantees about the process and timing of everything as we have been able to in the past (practices and GPs will need to be flexible) as the process will be more complicated. Access to free public schooling. Temporary visa holders in most parts of Australia have to pay for access to public schools, but once they get PR they have access to free public education. Access to free public hospital health care via Medicare. More certainty for them and their family about their rights to stay in Australia. Easier to obtain finance to buy a house, and at a better interest rate. As mentioned above practices will still need to be located in a DWS area in order to gain access to Medicare billing for the GP, or have access to other exemptions. If you have any questions regarding this contact us.